Eliza is on the Tile and Flooring Sales team at Earth Elements Design Center. Eliza was born in Virginia and raised in North Carolina. Her passion for the great outdoors and a shift in lifestyle brought Eliza and her husband to Bozeman in early 2015. 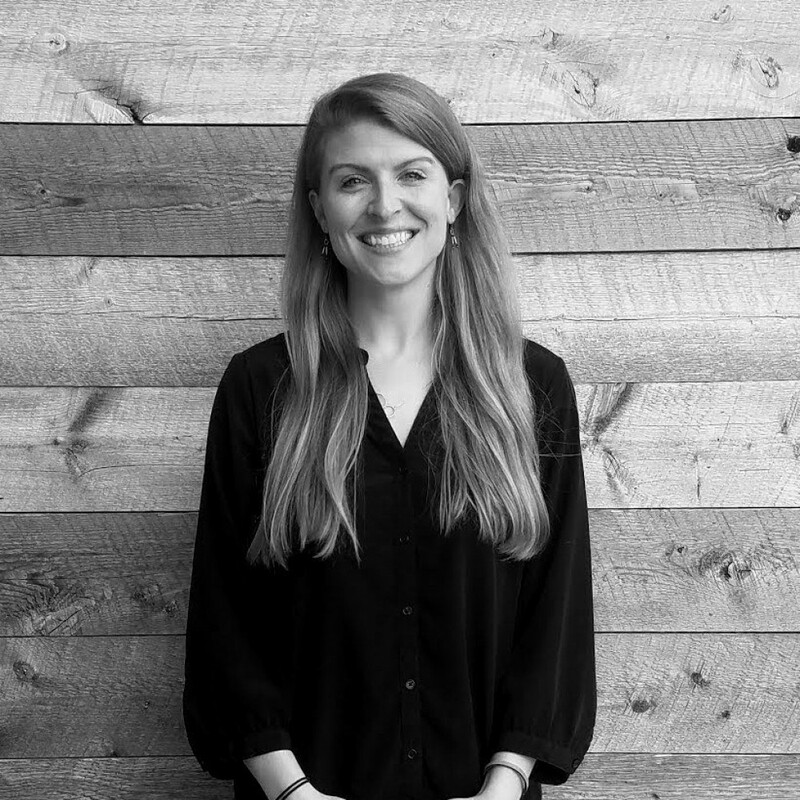 Eliza’s keen interest in customer service, sales and interior design has made it a perfect transition for her joining the Earth Elements team. Eliza brings her energy and hard work to every project or client that she engages with.